Liris Crosse, dubbed “The “Body” and “The Naomi Campbell of Plus” is a model/actress and pioneer in the fashion industry for full-figured and African American women pushing curvy women into mainstream fashion! 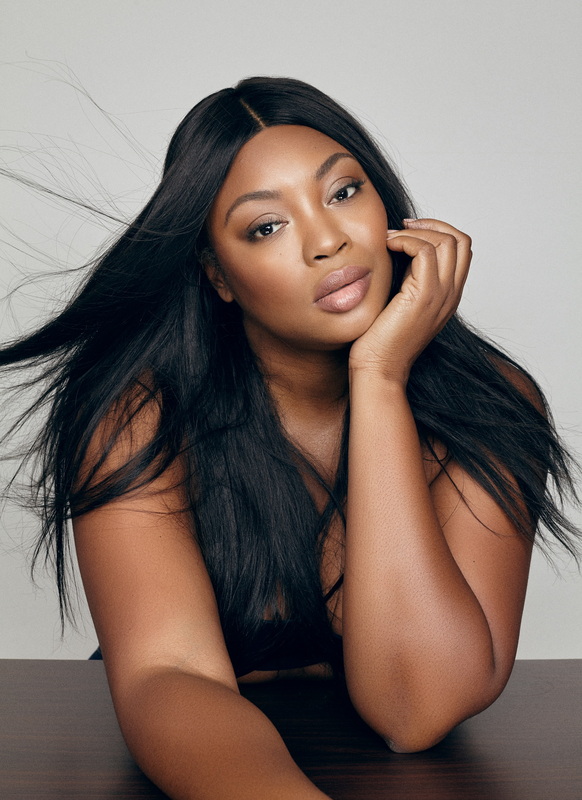 She has graced magazines from American Vogue, Essence, British Cosmopolitan to Vibe as well as been featured in store campaigns for Lane Bryant and Ashley Stewart. Liris was named one of the “Top Ten Plus Models” in the industry by Vibe Vixen Magazine, the Huffington Post’s “Top Ten Most Popular Plus Models” and Dose.com named her one of the “Top 20 Models Destroying Traditional Beauty Standards”! Liris also made her mark in the video vixen market hailed one of the Eye Candy Models of the decade by XXL Magazine. In 2013 in her home state of Maryland, Liris was presented with the Plus Print Model of the Year Award at the Fashion Awards MD as well as the Fashion 500 Award from The Block Association. The following year, she graced the first Black issue of Plus Model Magazine (February). Liris sashayed the runway for New York’s Full Figured Fashion Week and took her runway reign to British Plus Size Fashion Weekend in the UK and Plus Size Fashion Days in Germany. Her popularity there led to being selected as the cover model for Daily Venus Diva, Plus Model and Volup2 magazines. It was that same year Liris launched her Life of a Working Model Boot Camp which offers numerous classes to provide new generation of models with tips and strategies on how to break into the fashion industry and maintain and improve their craft. It has been successful series that has assisted women in signing with major agencies, modeling in high-level runway shows and gaining self-confidence and direction. In addition to modeling, Liris has added several acting credits to her long resume. She appeared in the films “The Best Man”, “Baby Boy” and on television series “The Wire” and Law & Order SVU.